Invislign treatment is a series of nearly invisible, removable aligners that you can change every two weeks for the next set of aligners. Each aligner is individually customized for your teeth. Some people may think that Invisalign will only work for minor teeth straightening issues, but the invisalign system can be used to treat a range of moderate to severe teeth straightening issues. At Tigris MDC, we do not provide this service however we will be able to determine your candidacy and refer you to a specialist if are eligible. At our dental clinic in Liverpool, we offer the best dental advice if Invisalign or traditional orthondontic braces is better for you. 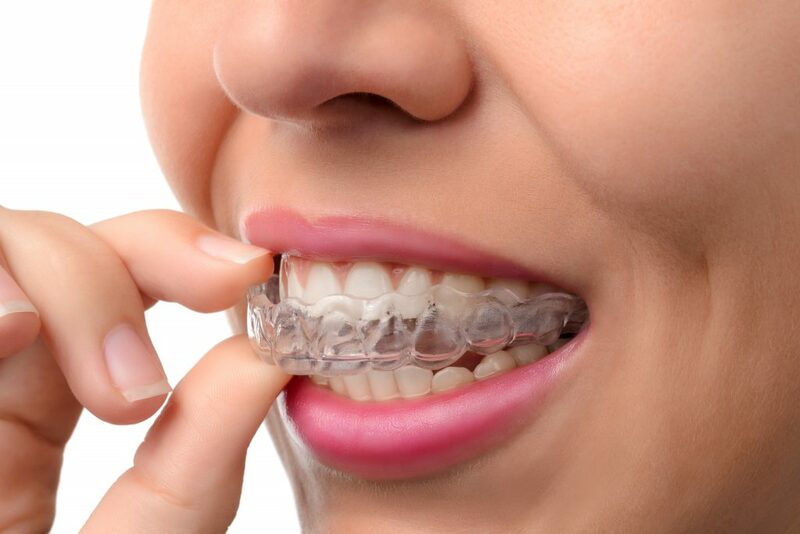 It’s a good idea to discuss the pros and cons of both the braces as well as the Invisalign before you choose one. If you are interested in dental advice don’t hesitate to call us or visit Tigris MDC. Our number is (02) 8776 1000 and email address is admin@tigrismdc.com.au. You can also book appointments online.